Brief: To design a Crypto Currency management app UI Kit. 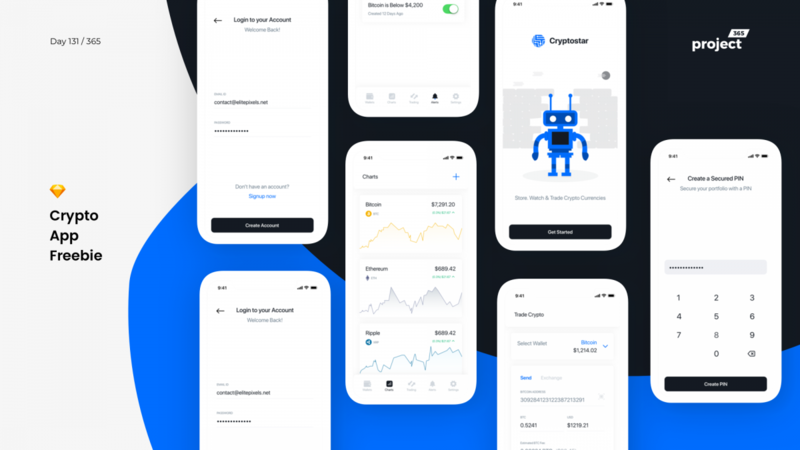 This time, a Crypto Currency iOS Starter UI Kit. CryptoStar is an app concept where you can store Cryptocurrencies, Trade, Watch and track at the same time.